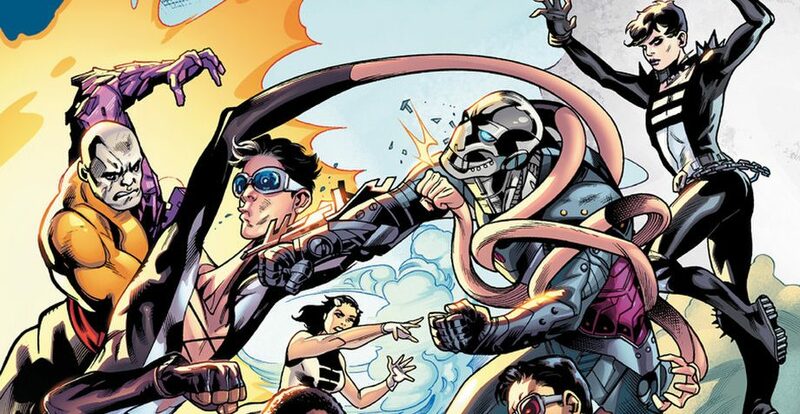 DC Comics Universe & June 2019 Solicitations Spoilers: The Terrifics Endure As The Silencer Canceled! 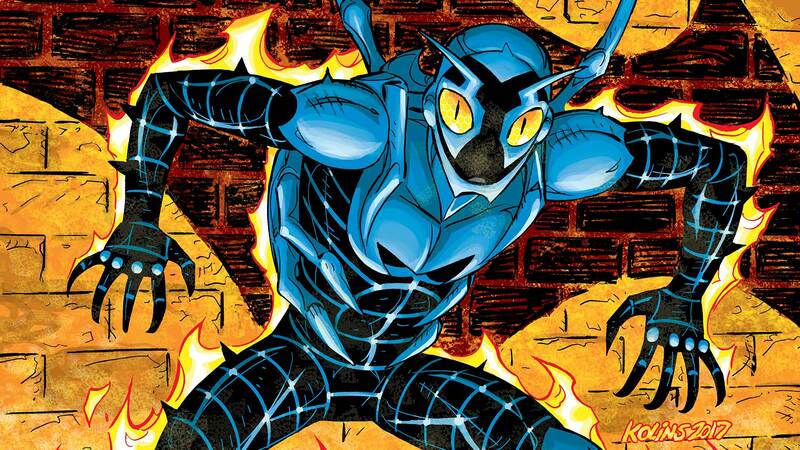 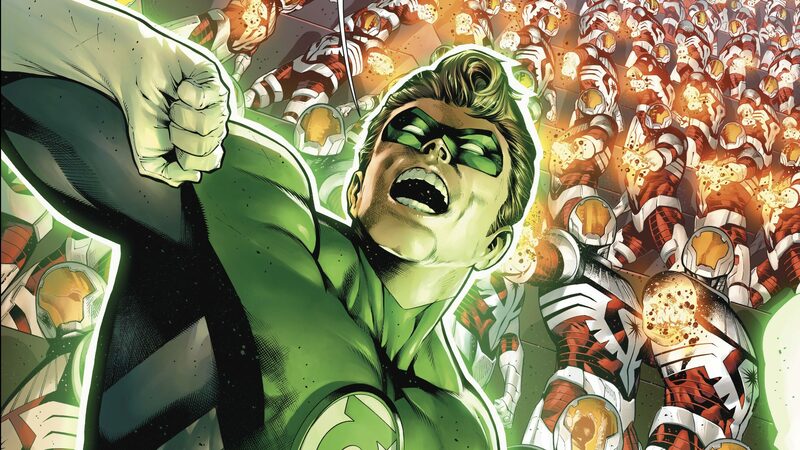 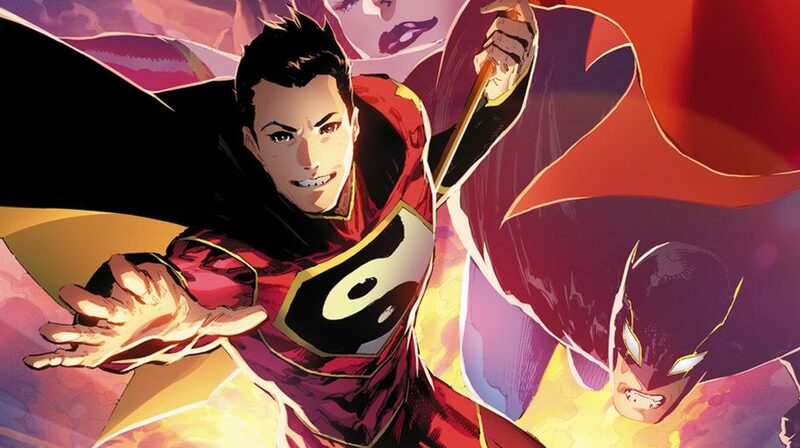 DC Comics Universe & February 2019 Solicitations Spoilers: Return Of The New 52 Superman Just Wasn’t Enough As Sideways Cancelled! 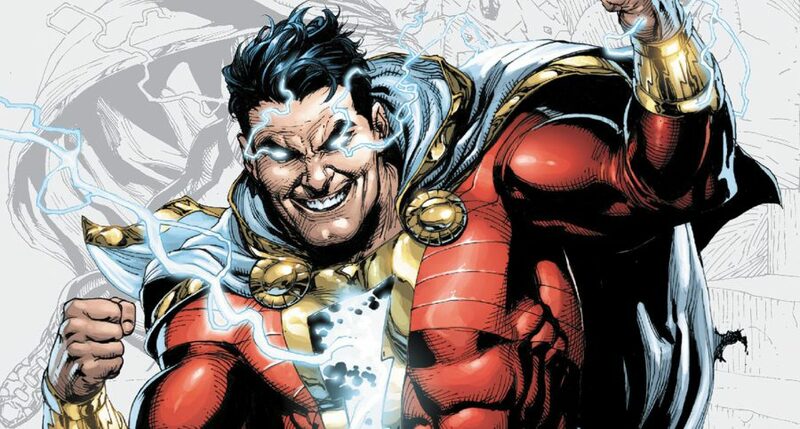 DC Comics Universe & January 2019 Solicitations Spoilers: Two Cancellations Plus Captain Marvel Shazam #3 Missing?! 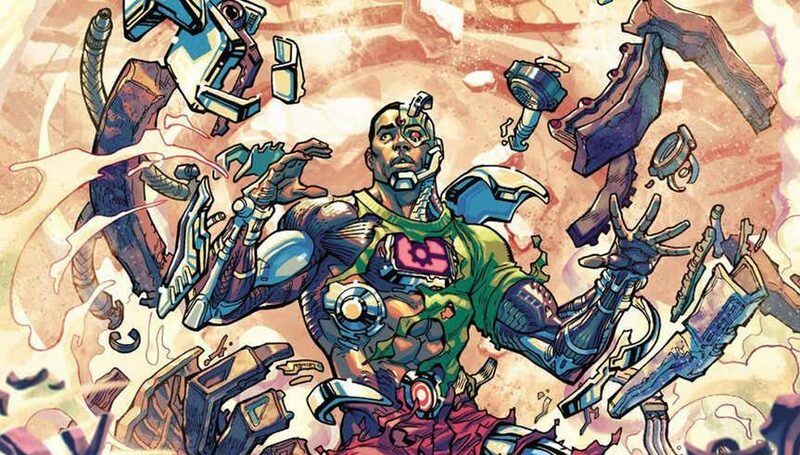 DC Comics Cancels Rebirth Era Cyborg Series For A Second Time & Cancels Solicited Issues! 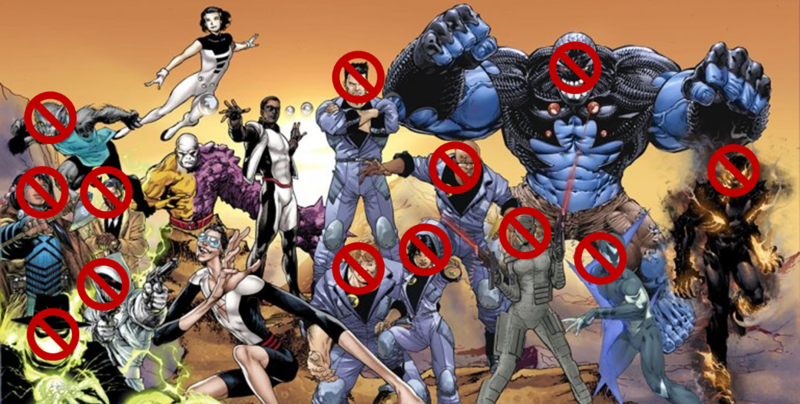 Will Cancelled Issues Make It Into TPB Like Vigilante: Southland? 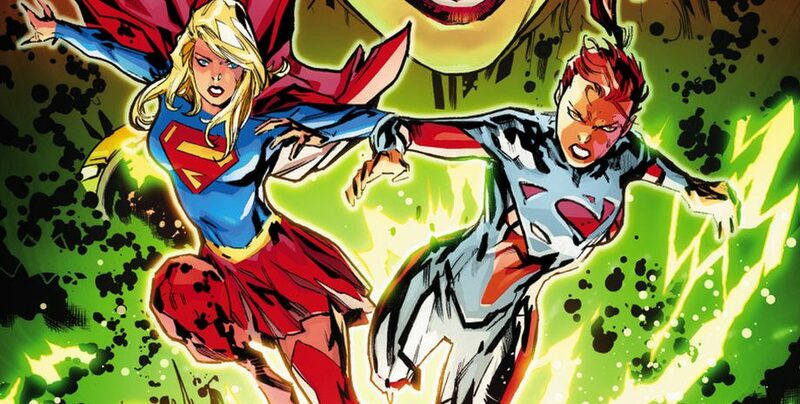 DC Comics Universe & May 2018 Solicitations Spoilers: DC Rebirth Era Cancellations At Ten (10) Or Twelve (12) Or Eleven (11) Due To 1st Uncancellation? 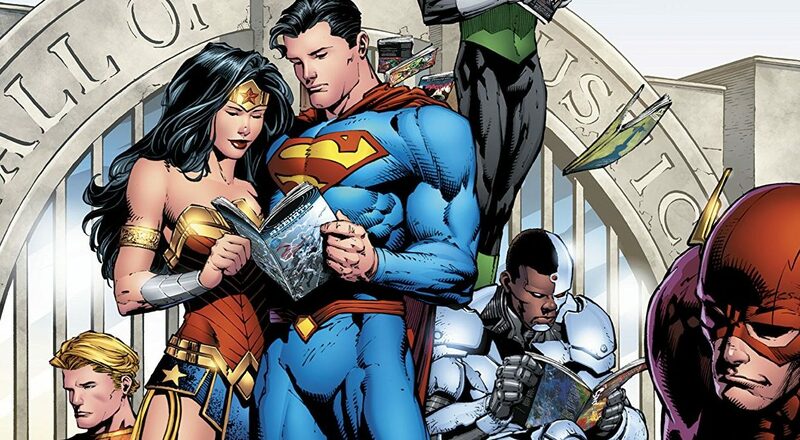 DC Comics Universe & May 2018 Solicitations Spoilers: Is Cyborg Uncancelled? 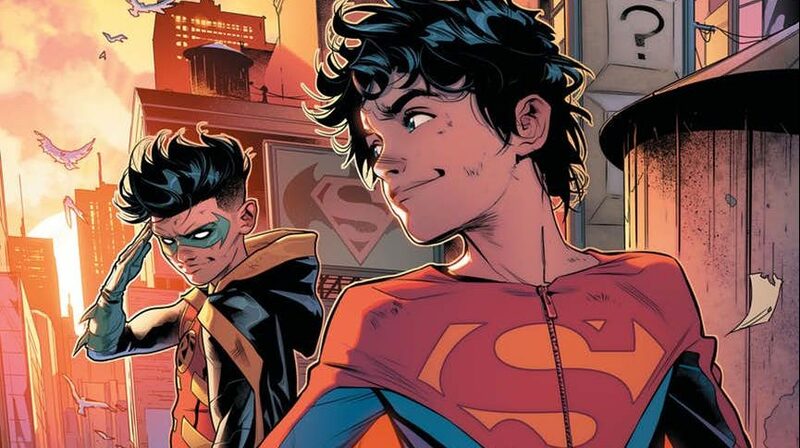 DC Comics Universe & May 2018 Solicitations Spoilers: DC Rebirth Era Cancellations Grow To Nine (9) With Super Sons! 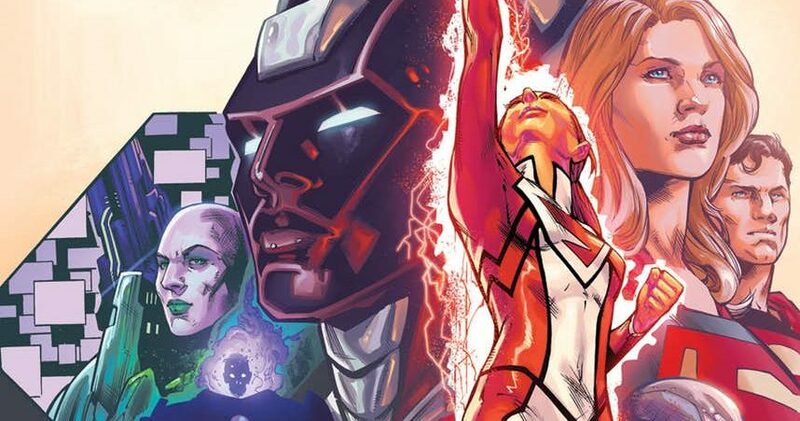 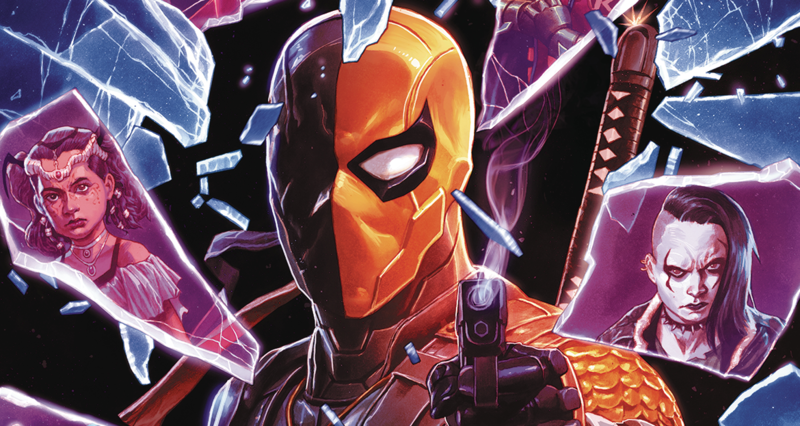 DC Comics Universe & Cyborg #20 Spoilers: The Doom Patrol & The End Of The Line For A Justice League Stalwart! 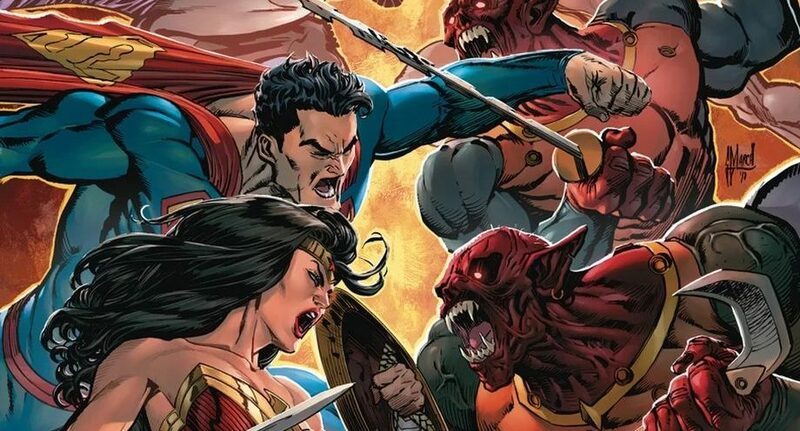 DC Comics Rebirth Spoilers: DC Rebirth’s First Cancellation Is Superman Family’s Superwoman With Issue #18 In January 2018?